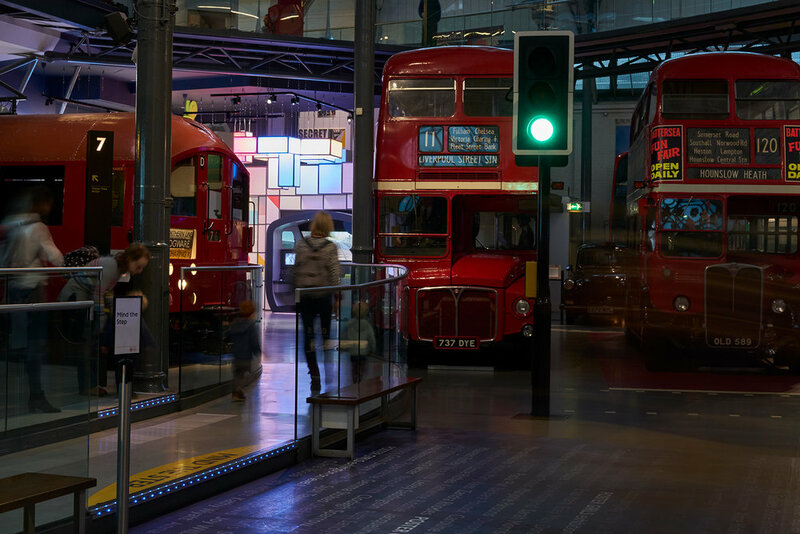 Working with 3D designers Drinkall Dean, Beam created a dynamic lighting scheme for this new permanent gallery at the London Transport Museum. 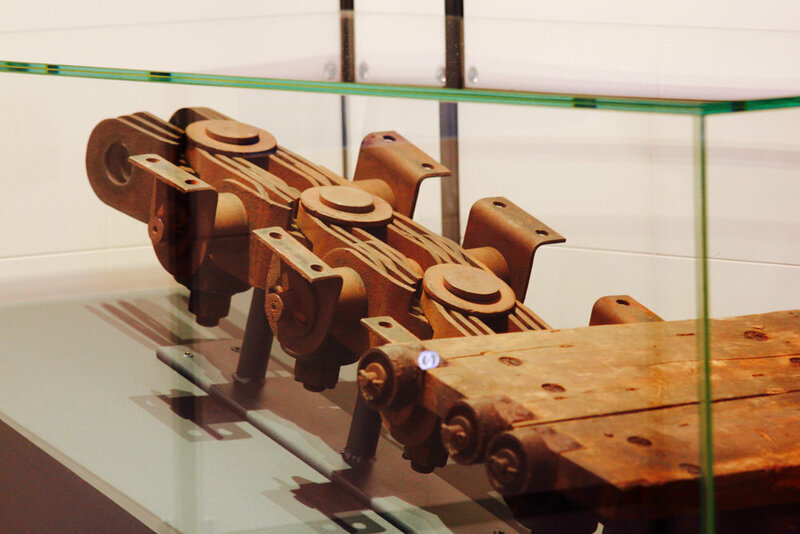 Aiming to inspire the next generation of engineers, the gallery is an exciting hands-on experience for young people and their parents, with interactive elements designed by Paragon Creative. . Opened specially for the Year of Engineering, the Future Engineers gallery at the London Transport Museum shows kids just how creative and exciting engineering can be with a series of interactive exhibits.